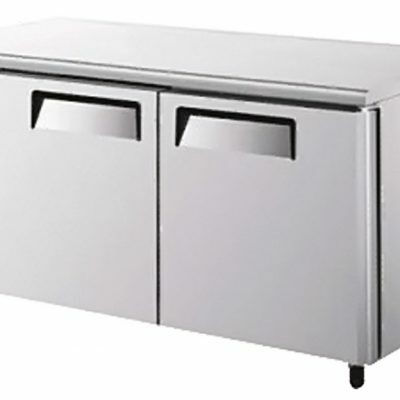 PA 800 TN Dough storage fridge . 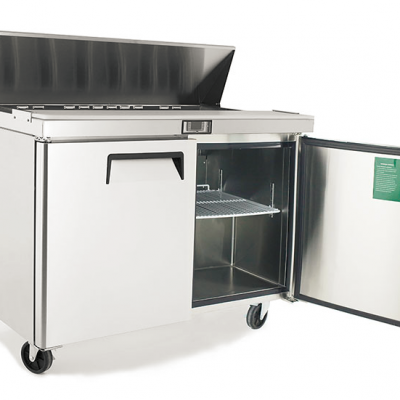 The PA800 baker’s fridge has substituted the usual shelves found in fridges for runners to take 60mm x 40mm trays – Ideal for bakeries or high output pizzerias . Its capacity is either 40 trays measuring 60mm x 40mm or 20 trays measuring 80mm x 60mm. A conversion kit to allow it to hold 10 of the imperial size 18” x 30” trays is available. All models come fitted with wheels as standard.